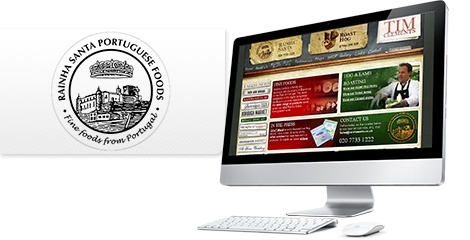 Rainha Santa is a family run business importing specialist food form Portugal. 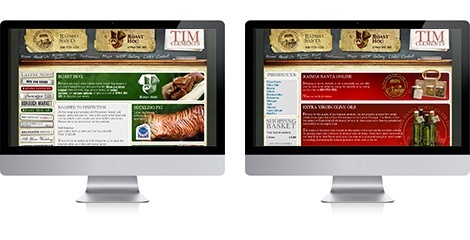 Tim Clements the MD came to the Communications Group looking to tie his two websites together, Rainha Santa and the popular Roast Hog site. The new site incorporates both businesses and includes videos, news elements, an interactive image gallery and of course lots of information that the Portuguese delights Rainha Santa have to offer.